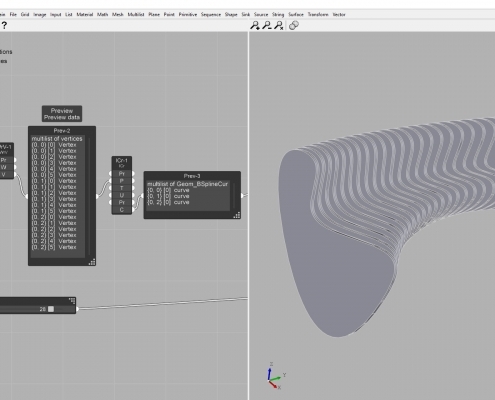 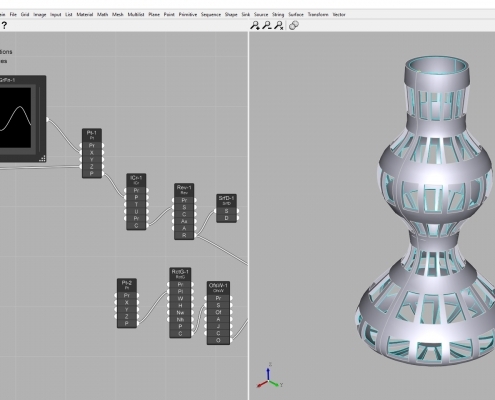 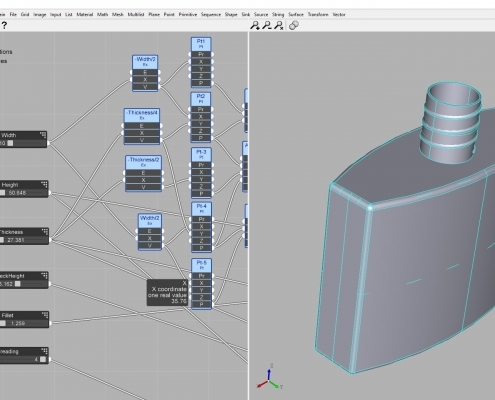 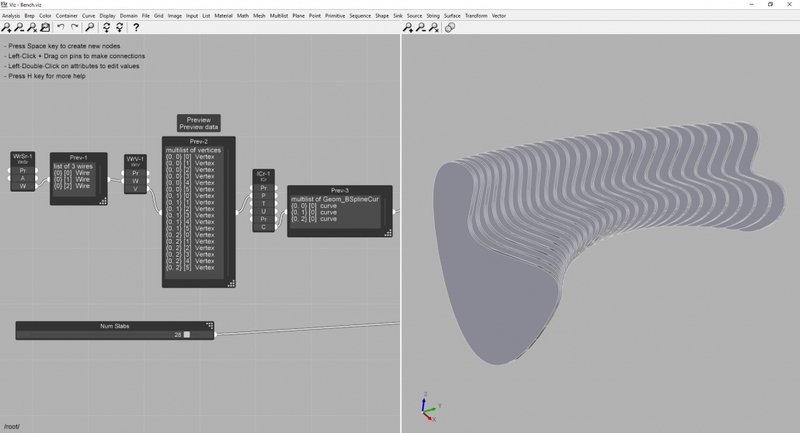 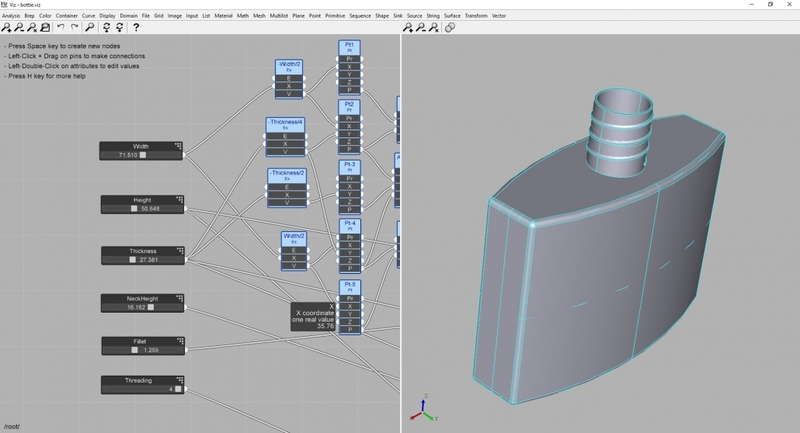 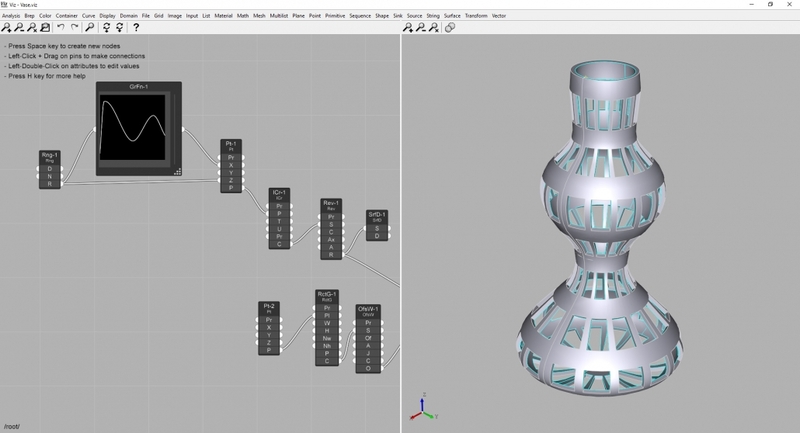 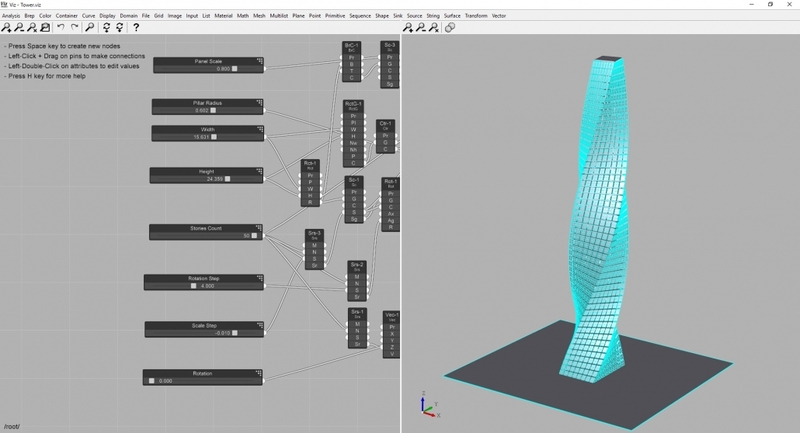 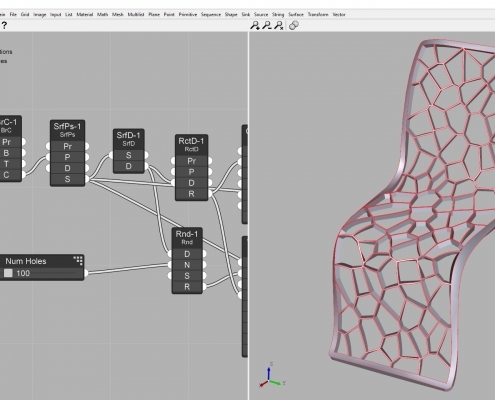 Quickly prototype your designs using Parametric Modeling. 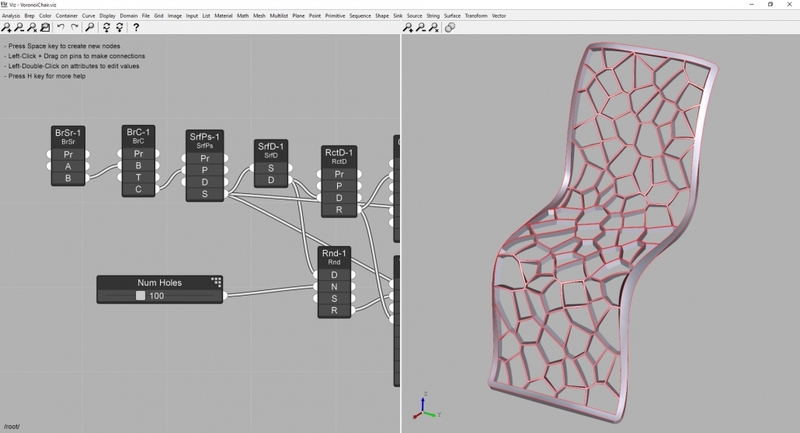 Get a FREE Viz Studio subscription! 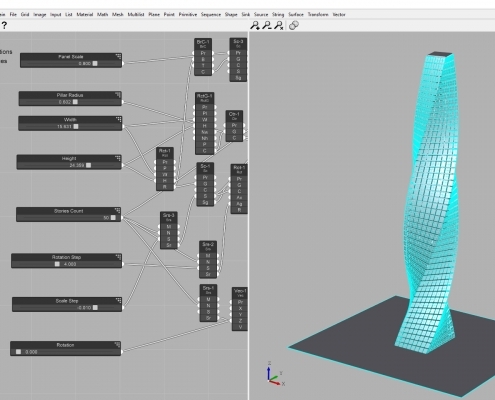 Check out these Introductory Videos for an overview of the Parametric Modeling process.